It’s just a rumor at this time, however. Tons of rumors have been circulating lately about the upcoming Call of Duty title, Black Ops 4—but today’s rumor could be the most troublesome one yet. Call of Duty: Black Ops 4’s multiplayer might closely resemble Overwatch gameplay, Charlie Intel reported on a leak from Twitter user Matt Harris, who allegedly has sources who’ve play-tested a version of Black Ops 4. “Sources who have play-tested the mode claim that it is less like a Call of Duty mode and more like a Call of Duty Overwatch or a Call of Duty Lawbreakers,” Harris said. The news is still a rumor at this time and in no way confirmed by Activision. This is definitely worrisome news for Call of Duty fans, even if it’s just a rumor. Treyarch has had roughly two years to develop Black Ops 4 to this point—and to hear that the game “fell flat with playtesters” just a month before the official community reveal event is alarming. Usually when Treyarch is releasing a Call of Duty title, fans of the franchise preach, “In David Vonderhaar we trust.” This year, however, it seems like this faith in Vonderhaar could be put to the test. 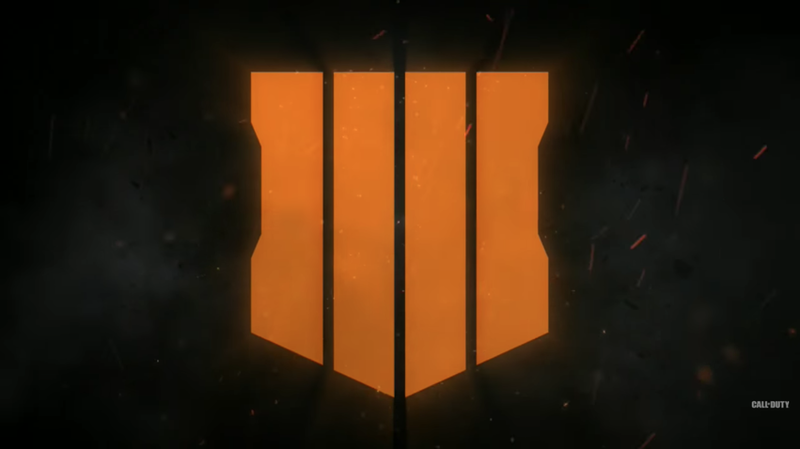 Call of Duty fans will get their first taste of confirmed Black Ops 4 information during the game’s community reveal event on May 17. Black Ops 4’s official release date is Oct. 12.